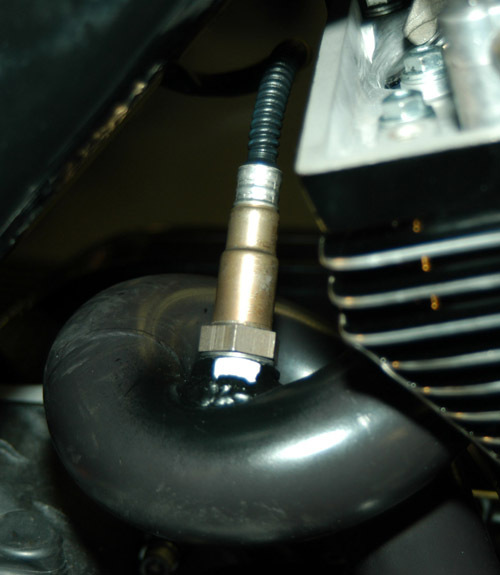 I wanted to increase the performance on my 2004 Harley Electra Glide, so that when I was running on the highway, I had the power to pass other vehicles quickly. Also I needed the ability to run 120 MPH whenever I wanted, for as long as I wanted. I also wanted to keep it dependable. Was I askin’ too much? Berry, the master, measuring cylinders. The way to accomplish it was to upgrade to 95 Cubic Inches and dial in the power with some other engine modifications. I contacted Berry Wardlaw, of Accurate Engineering, in Dothan, Alabama and asked if I could use his shop to handle the job. The shop is known for the performance engine building. They build and would have everything I needed in house. Berry and I are friends and have worked on other projects together. So the answer was, yes. There have been numerous articles on how to build a 95- Cubic-Inch engine including basically, boring the cylinder to accept the new larger pistons. I will skip over most of that except for the actual boring of the cylinder which is critical. After installing torque plates the cylinders are bored by removing .015 a cut. Berry does this to reduce harmonics, reduce heat build-up and give a better read to the cylinders. The last pass is done with a fine cutting tool until they are within . 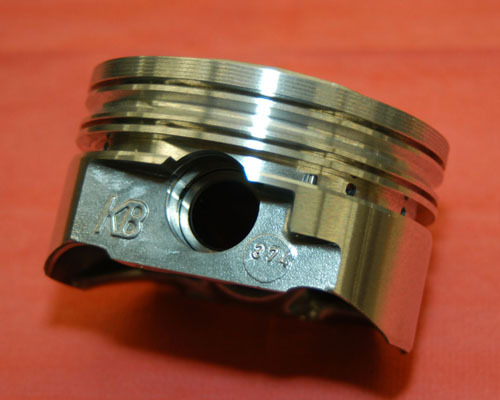 003 of the piston size. 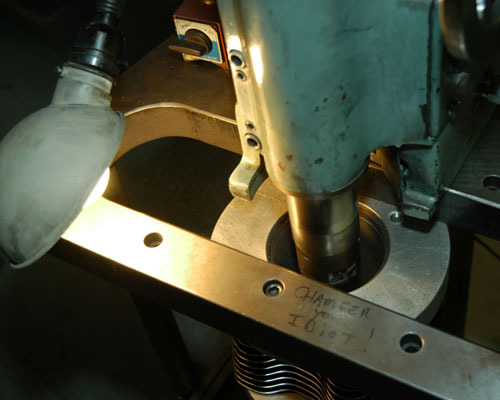 After the final cut a chamfer is cut in the bottom of the bore to make installing pistons and rings a smooth operation. Top end together. Note compression releases, a must, to take the heat off starter motors. The cylinders are cleaned and moved to the honing machine where using a 280 grit stone they are brought to .0015 final clearance. The cross hatch is finely cut at 60 degrees. 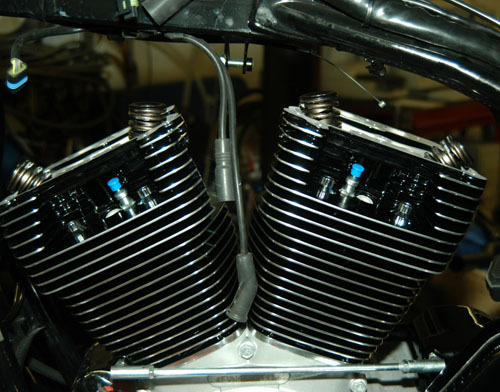 The pistons and rings were installed on the rods and the cylinders installed. While Berry was machining the cylinders, I installed the cams. I chose a set of Andrews 60Gs as they would give me the power where I wanted it. I replaced the roller bearings with ball bearings and used S&S drive gears. The cases were clearanced for bigger cams and the inner cam bearings were changed for strength and durability. The heads had been ported and polished by B.C Gerolamy. 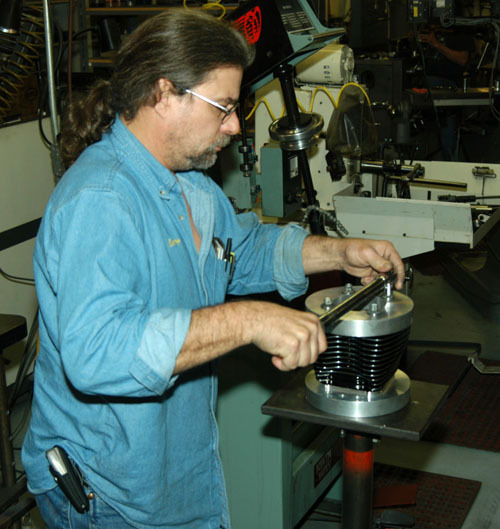 A set of 1.900 intake and 1.570 exhaust valves were installed with a blended valve job. A double spring kit with Teflon seals rounded out the package. A set of Bassini Black Road Rage exhaust was mocked up to determine where to install the weld nut and the WEGO (Wide-band Engine Gas Oxygen Sensor) more commonly known as the 02 Sensor or Exhaust Sniffer. It is important that it can be installed and removed easily and does not come in contact with other parts. The pipes were marked, removed and a hole cut in each pipe. The weld nut was installed and welded into place. It should be noted that a weld nut was installed in both pipes. It is VERY IMPORTANT to run an 18x1.5 mm tap through the weld nut after welding. Failure to do so could cause damage to the 02 sensor threads. A plug was installed in the front pipe using anti-seize on its threads. The welded area was touched-up with heat resistant paint and both pipes installed on the engine. 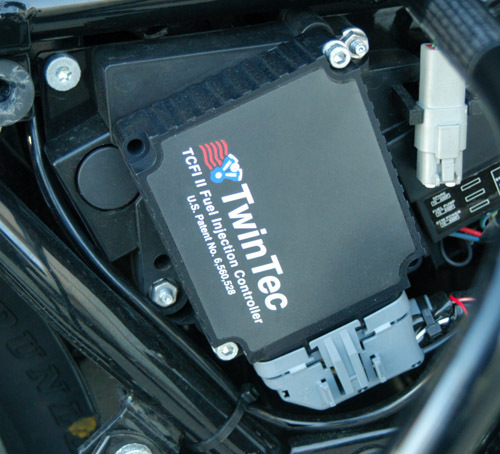 The other part of the kit is the Daytona Twin Tec Engine Control module (ECM). 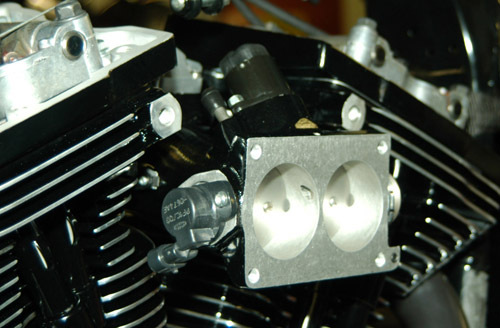 It replaced the original equipment on 2001-2005 Harley- Davidson fuel injected Twin Cam 88 engines. It Is Not Intended For Stock Engines. 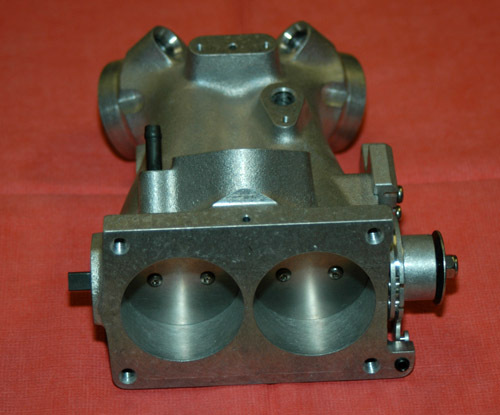 It is a alpha-N (throttle position and RPM based) fuel control similar to that used on automobile racing systems. It includes a 02 sensor for auto tuning during actual riding conditions. It is fully programmable and covers the ignition system including advance curves, Air- Fuel mixture, idle air control. Idle RPM and cold start settings. These products made my fuel injection complete or a closed loop system. Installation is very simple and covered in depth with the enclosed instruction. I suggest you FOLLOW THEM EXACTLY. Now here is the cool part. I loaded the supplied software on my laptop computer and hooked it up to my motorcycle and used it to check my throttle stop and throttle position sensor. This is very Important and if not dialed in correctly all the other adjustments will be off. I loaded Gerolamy’s set-up program into the ECM. The engine fired right up and we checked for leaks and gave the motorcycle a general look over. Everything was fine so I went for a 15 minute ride and when I got back we downloaded the stored information into the laptop. The 02 sensor is delicate. I needed to take care not to over- tighten it. The BLM values are limited to 75% to 125% with 100% being optimum. When the setting nears one of the limits it saves that information and downloads it to the laptop with a color graph. If it shows red the Alpha N fuel table is changed and brought back to 100%. As I continued riding the motorcycle continued to adjust until if fit the range. After all the settings were in range the O2 sensor was switched to the front pipe and some minor adjustments were made to the front cylinder. After all it does run at a slightly different temperature than the rear cylinder. 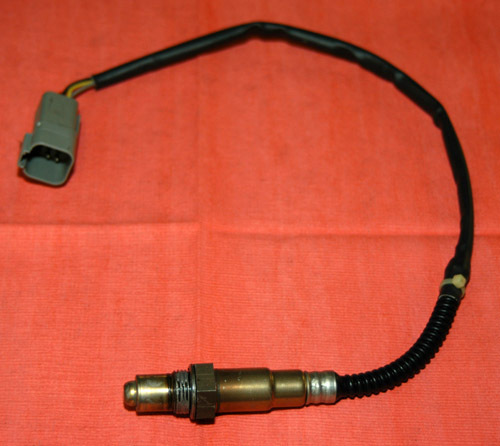 The O2 sensor was returned to the rear cylinder and adjusted my air–fuel mixture as I traveled around the country. From sea level to the mountains I will always be in tune. 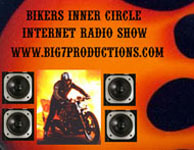 I rode the bike to Sturgis with Berry and it did everything it was suppose to and more. I still had more throttle during long 120 MPH runs. YES I AM VERY SATISFIED WITH THIS SET UP. 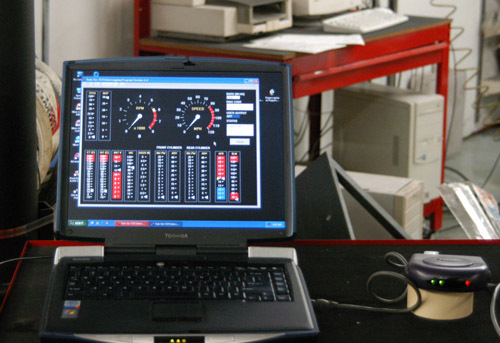 The tuning possibilities are unlimited and I see O2 Sensor as the tuning answer of the future. Damn they have been using it in cars forever. 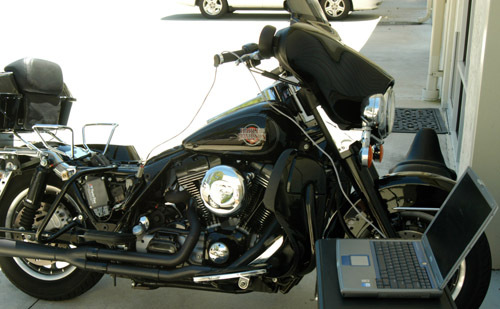 Tuning my motorcycle with a computer! Will wonders ever cease? Just for the record this set up has Over 25,000 Trouble Free Miles On It.